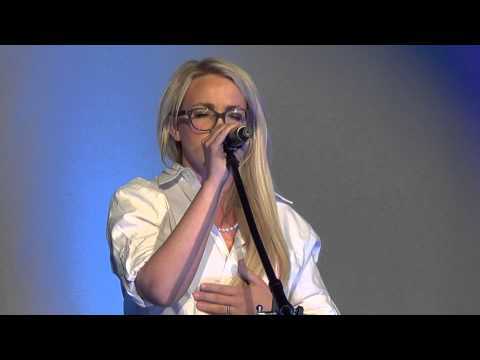 Jamie Lynn fight for Britney after a girl cussed her!!! 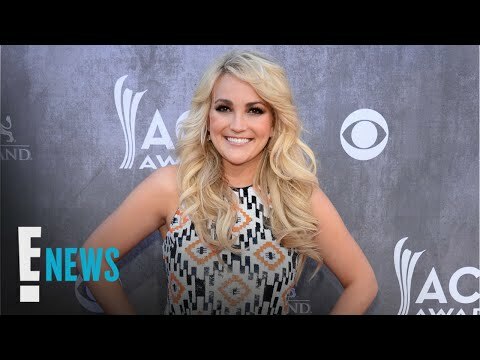 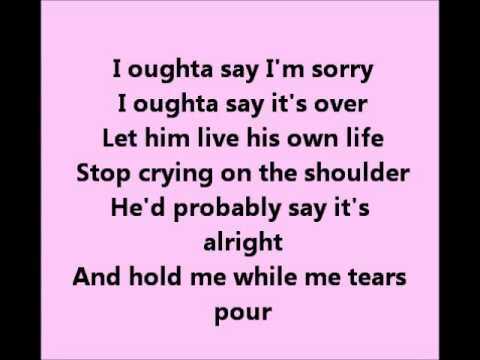 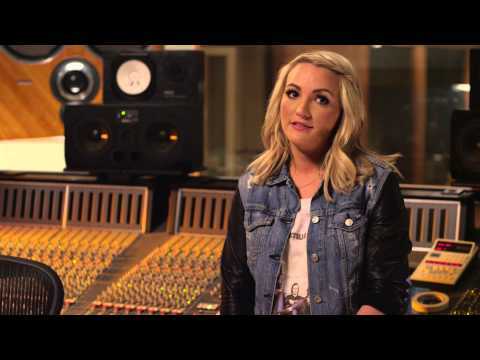 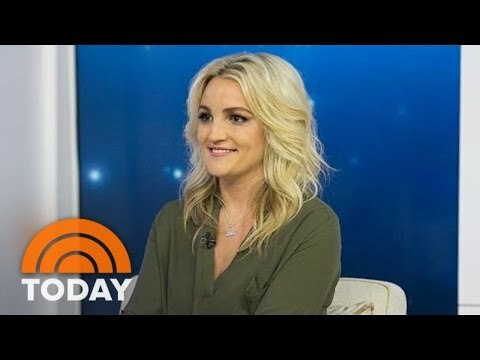 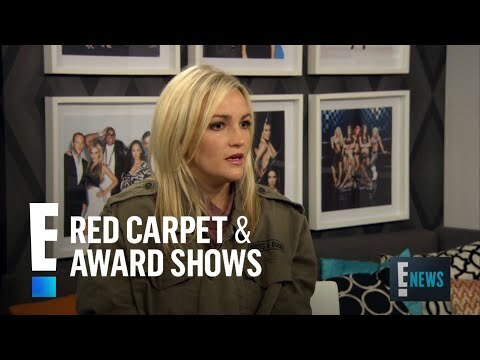 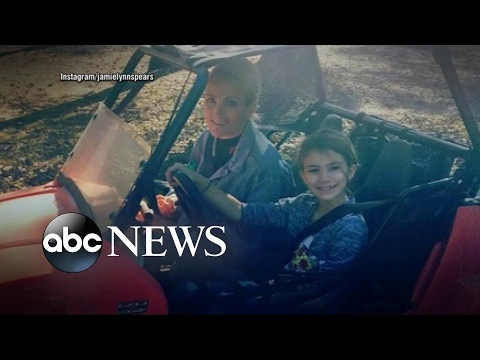 Jamie Lynn Spears: "When The Lights go out" Written about her daughter Maddie. 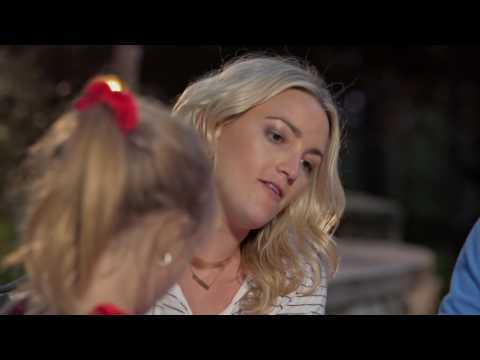 Growing Up As A "Spears"